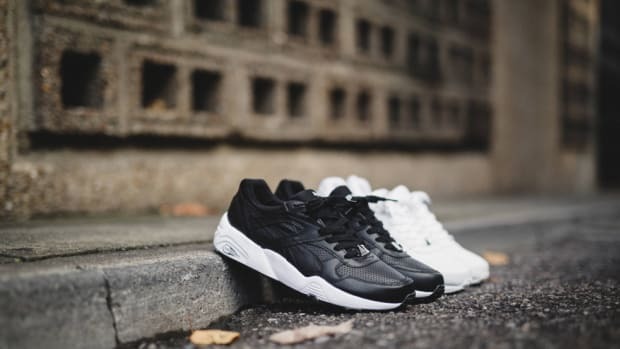 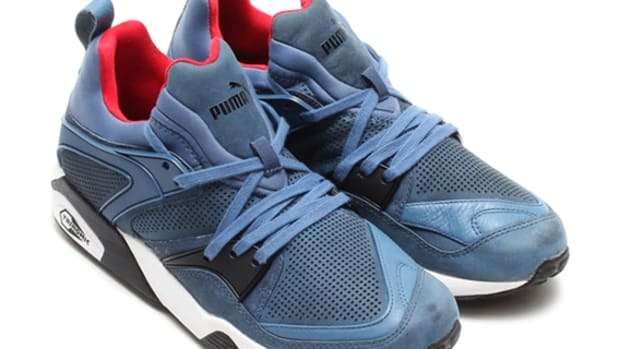 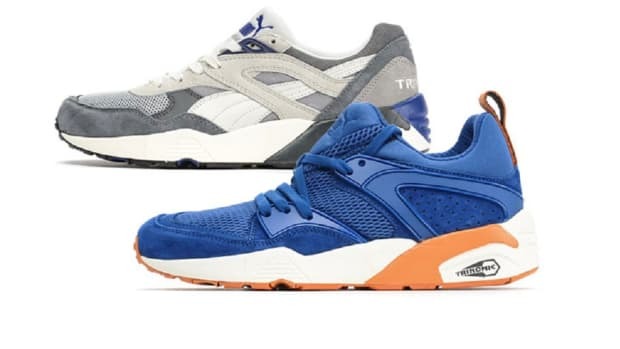 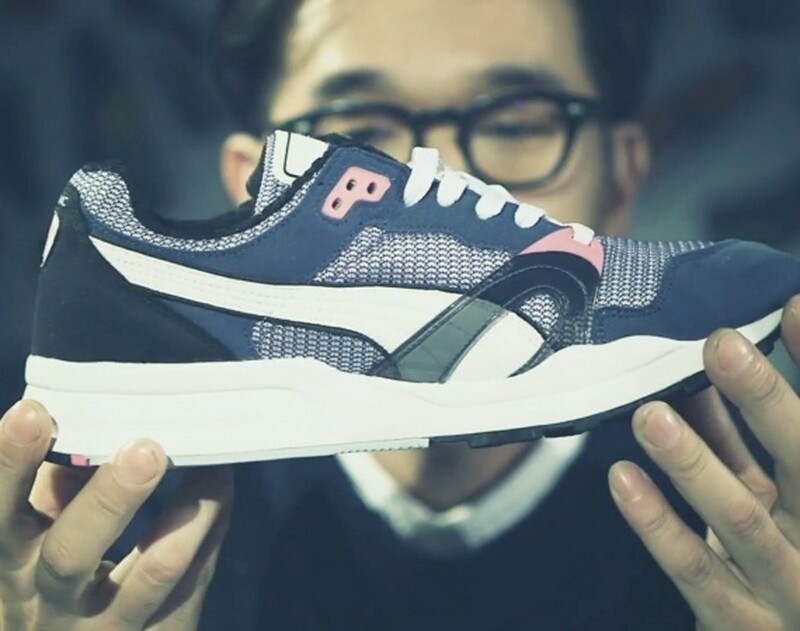 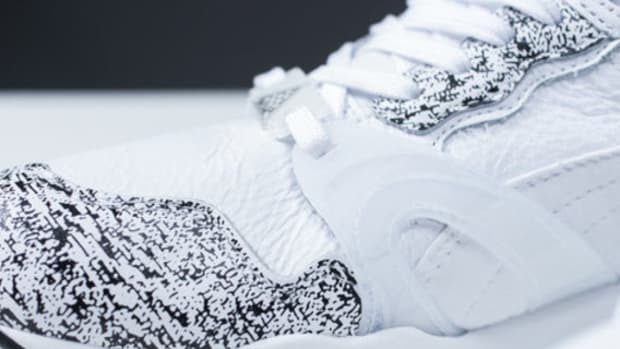 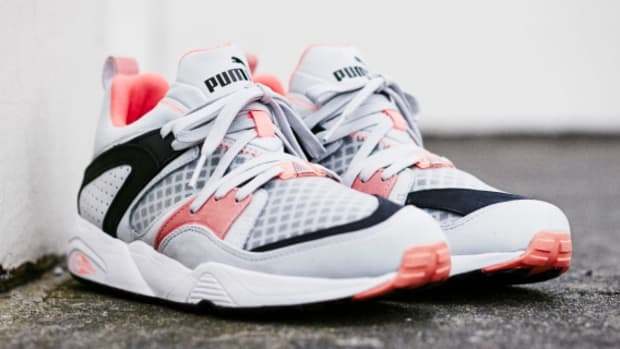 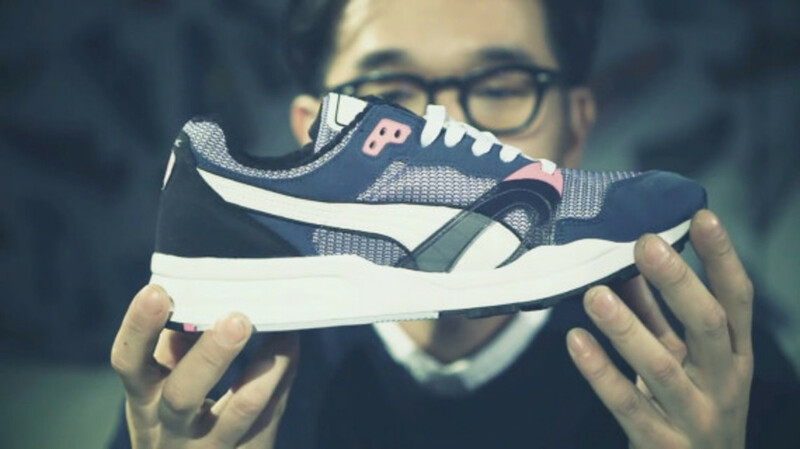 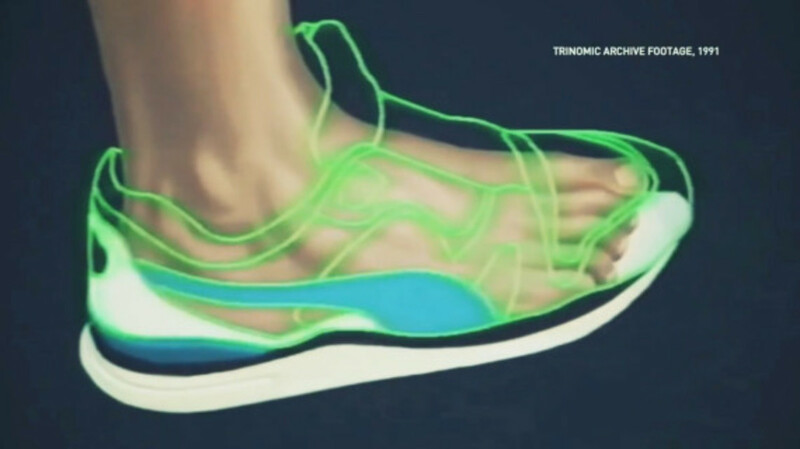 Following last year&apos;s relaunch of their Trinomica XT1, Puma fans have fallen in love with the low-top runner all over again. 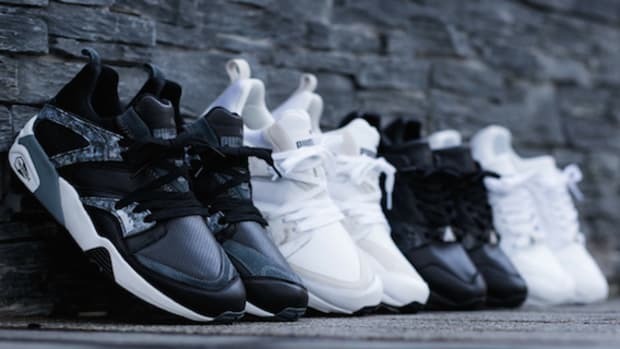 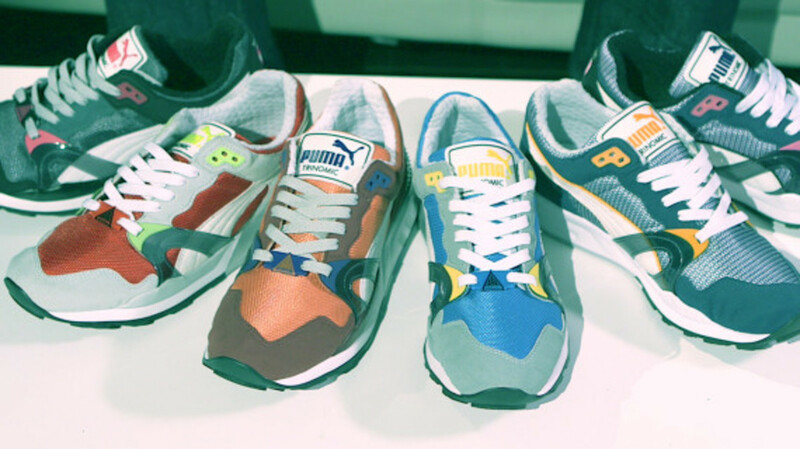 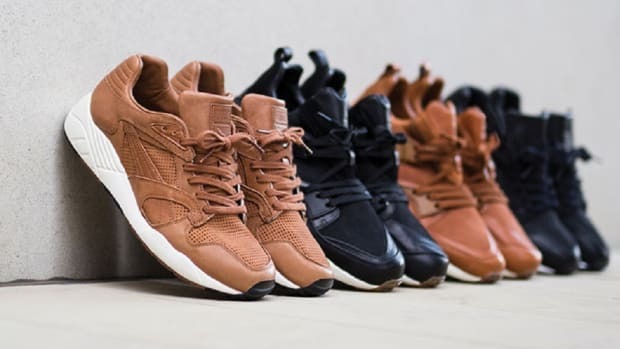 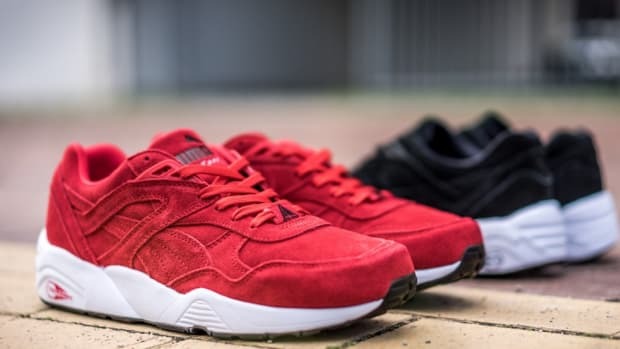 First arriving in the Puma catalog in the early &apos;90&apos;s, 2014 sees a series of new colorways for the mesh, suede, and leather build, reviving the silo to fit modern sneaker style, but still staying true to its roots. 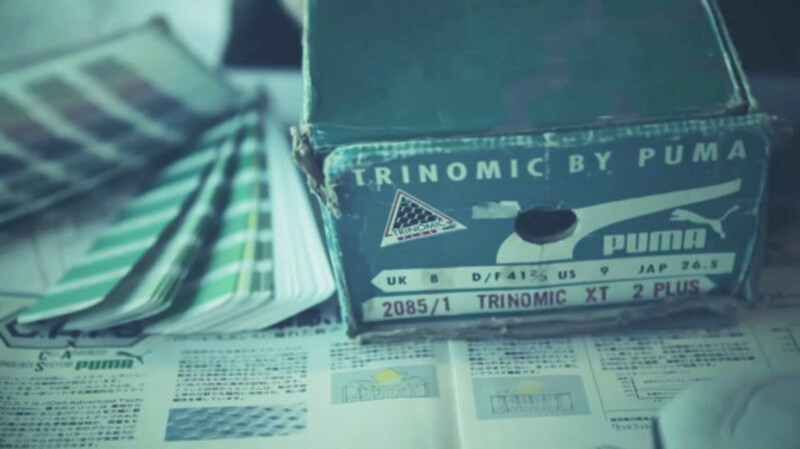 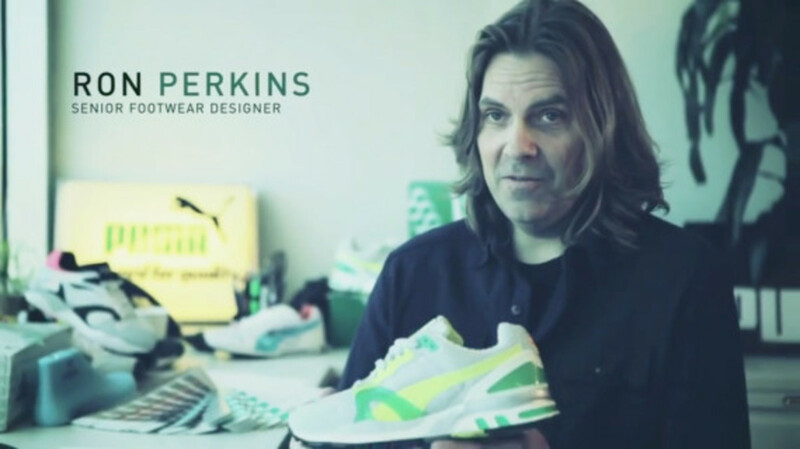 To help tell the story of its reintroduction and its birth for use on the track and its transition to street style, Puma designers Ron Perkins and Yoshi Yoshimura discuss their roles in the project and their thoughts on the significance of the silo in Puma&apos;s history, shot at Puma&apos;s Boston and London HQ&apos;s. Perkins and Yoshimura also discuss their design philosophy and how they chose to reinterpret existing designs and technology in order to explore how a class brand can fit into modern footwear. 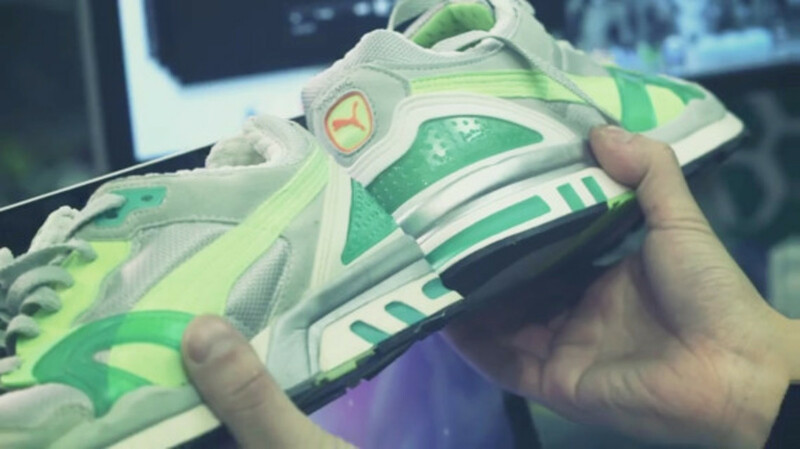 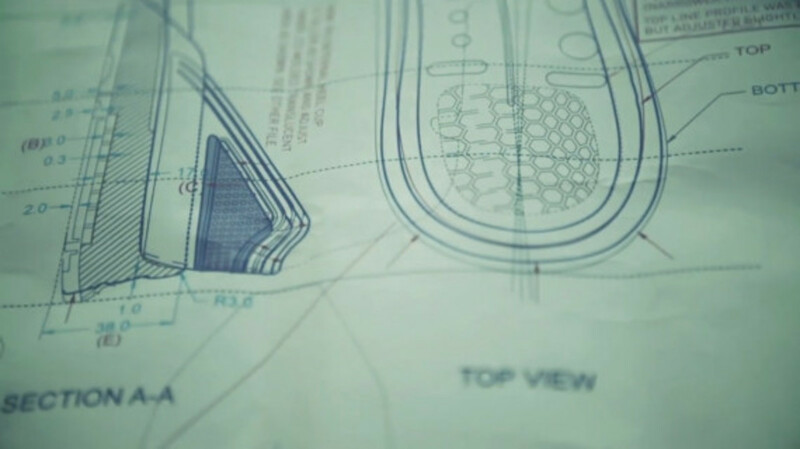 Watch the interview and see additional shots of the shoe&apos;s evolution after the jump.